PG Reverse Engineering & Design is the North West's Premier Reverse Engineering and Design Company. With over 50 years combined experience we offer a variety of skill sets that make us experts in the field. 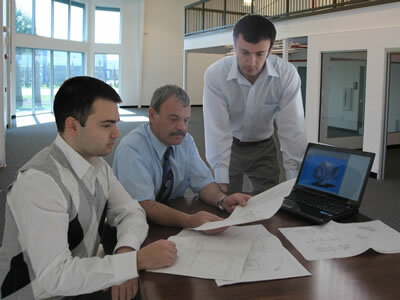 PG Reverse Engineering & Design operates from Boise, Idaho.